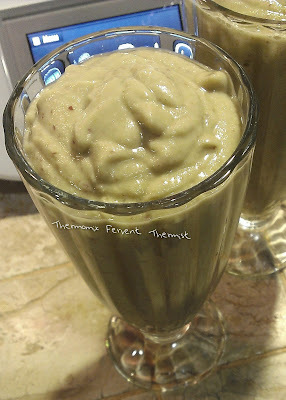 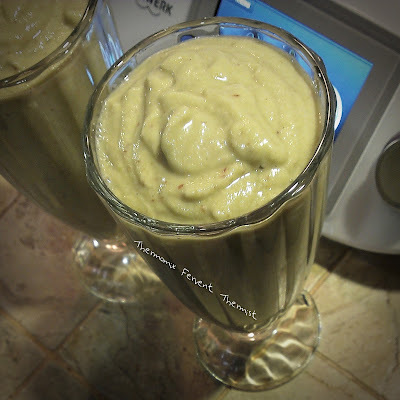 Jane's Avocado Breakfast oat drinks. 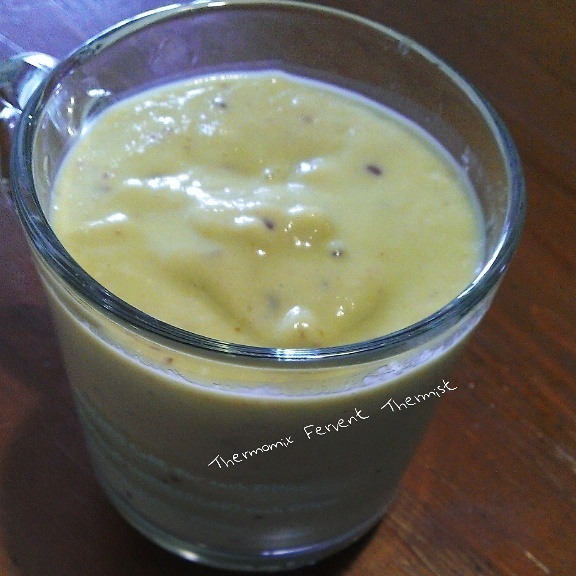 The combination must include Bananas act as natural sugar to give sweetness to the drinks. 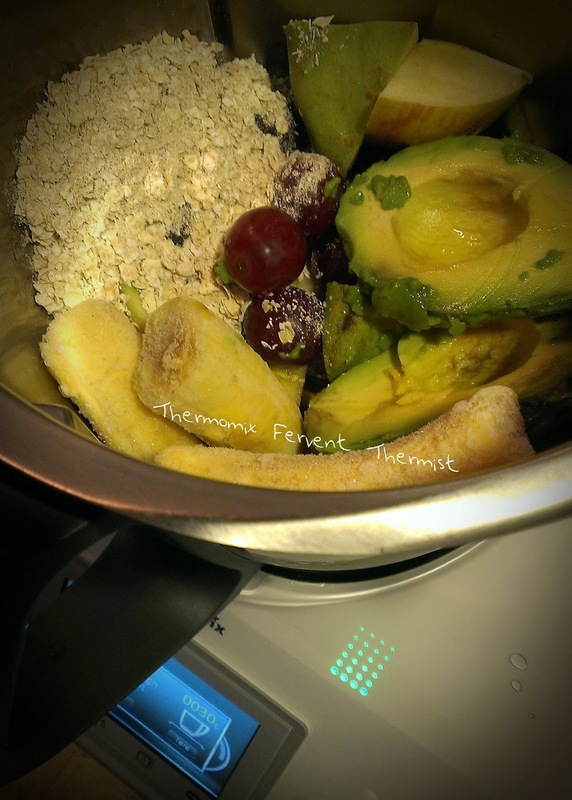 This is really an awesome breakfast - Avocado Oat Blend!